Home › Stand up Paddle Board › Why are Surftech SUP the World’s Best Boards? Why are Surftech SUP the World’s Best Boards? Paddle boarding is becoming over time a world-renowned water sport! More and more people are becoming enticed with this great outdoor activity, and thus leading to all of the equipment sales booming out of this world! Surftech is one of the most popular stores to buy the equipment needed to complete almost any water sport you can think of. Surftech was founded in 1989 by Randy French. French was known for creating revolutionary technology to build the best boards around. At the beginning, French and his friends drove up the West coast selling boards from the back of his truck. The first office was known as the ‘chicken coop’, and that was located in a Santa Cruz lumber yard! Now Surftech is one of the leading companies to buy a board from, since they have teamed up with many other companies that are proficient with their work; all of this leading to happy customers with totally awesome boards! Surftech has paired with many top companies in the world; creating strong alliances to provide top quality products and excellent customer service – should the needs ever arise to call with any issues. So what about the amazing products? Here are some of the best ones and what they can be useful for. Take a look. SUP is an acronym for the water-sport of “Standing up paddle boarding”. This is a great sport for people of all ages, and all athletic levels. This water sport is a better choice for almost anyone compared to Kayaking, considering it has less pressure on joints, with the release of tension from the buoyancy of the water! 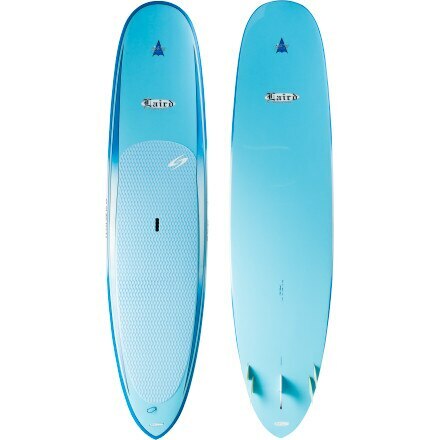 Surftech has a complete list of many different boards. Each board is designed for a specific type of SUP; they range in colors, sizes, and durability. The prices can range anywhere from $1,200, up to $2,500 depending on the board you are looking to purchase. Should I buy Surftech Longboards? Long boarding is a type of surfing, only with a much longer board, depending if you will be competing in rough waters, salt water, etc. All types vary and what you buy depends on the type of activity it will be enduring. Surftech provides various amounts of long boards, all designed differently on the external side to fit your personality. Long boarding is a great pastime when hanging around the beaches on the south end of the coast, which also helps in becoming better with handling yourself in the water. Longer boards are easier to use and to balance on rather than a smaller one, like a typical surfboard. Prices vary according to the Surftech website. 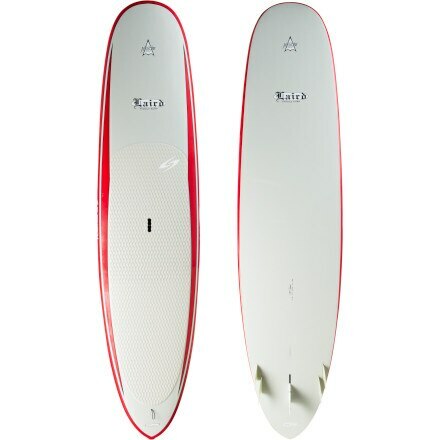 What are the benefits of Surftech Paddle Boards? Paddle Boards are used much like surfing, except you are using a paddle to maneuver yourself through the water, compared to swerving yourself around using your legs and drifting. Paddle boarding can be completed standing up or sitting down, depending on your level of expertise. If you are completing a standing up paddle board activity, they also sell expandable and collapsible rows to accommodate the height difference of sitting down and standing up; and also to help with the storage and traveling aspects. So, what exactly is a Surftech Softop? A “Softop”, exclusively put out and named by Surftech themselves, is a much safer version of a normal surfboard that you can buy anywhere. Softops are great for kids or beginners, or an instructional class, or for lessons. This is because from the name itself, they are softer on the top. They are made of soft foam, rather than hard epoxy or fiberglass like a traditional board. These are great starter boards as they help prevent injuries and are significantly lighter. These resemble much like a boogie board like the ones used by kids at the beach. Surftech is a leading company out of many of its kind. The company has many competitors, but nothing will compare to the style and the quality that Surftech provides to their clients. Surfboards are the leading piece of equipment sold for water-sports; since most aspire to be like those water junkies out on the beach, showing off their smooth moves as each monstrous wave comes and goes. Surftech provides top quality, like they say; you get what you pay for! These will hold up in the utmost conditions. Whether the waves are thrashing and throwing you around, or you happen to leave your board out during a tornado storm, you will be positive it is still in excellent condition. Surftech is an excellent company to buy almost all of your water equipment – considering they might not sell exactly everything that you need. Everything from long boards to paddle boards and surf boards, they have you covered with the best quality and the hottest looks out there. ← Ever wanted to build a Stand Up Paddle Board?